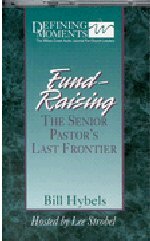 According to author Rich Brott, nothing happens in the economy of God until you give something away. It is a universal law of God. Giving is the trigger for God’s financial miracles. When you give to the Kingdom of God, it will be given back to you. 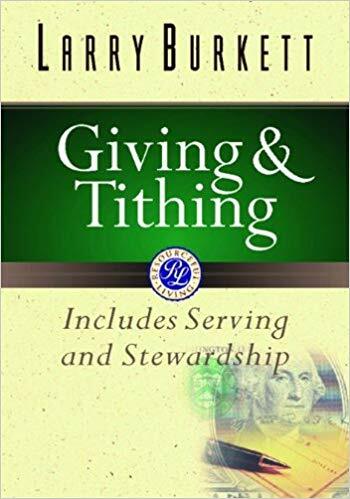 Description: According to author Rich Brott, nothing happens in the economy of God until you give something away. It is a universal law of God. Giving is the trigger for God’s financial miracles. When you give to the Kingdom of God, it will be given back to you. We must do so in complete confidence that our God will not only meet our needs, but allow us to have plenty left over so that we can joyfully share it with others. When it comes to personal possessions, money and wealth, you cannot take it with you but you CAN send it on ahead. Bottom line is this: what you keep, you will lose, but what you give away, you will gain. 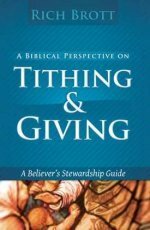 When you become a faithful tither and a generous giver you become an individual whom God can bless.